When it comes to brunch, eggs are an easy crowd-pleaser, but what to do when you want something that's more than just eggs on toast? 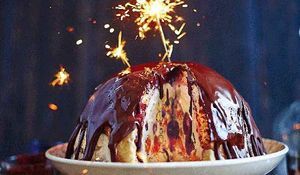 When you want something flavoursome and exciting that is worthy of calling brunch? These one-pan egg recipes might just help you. 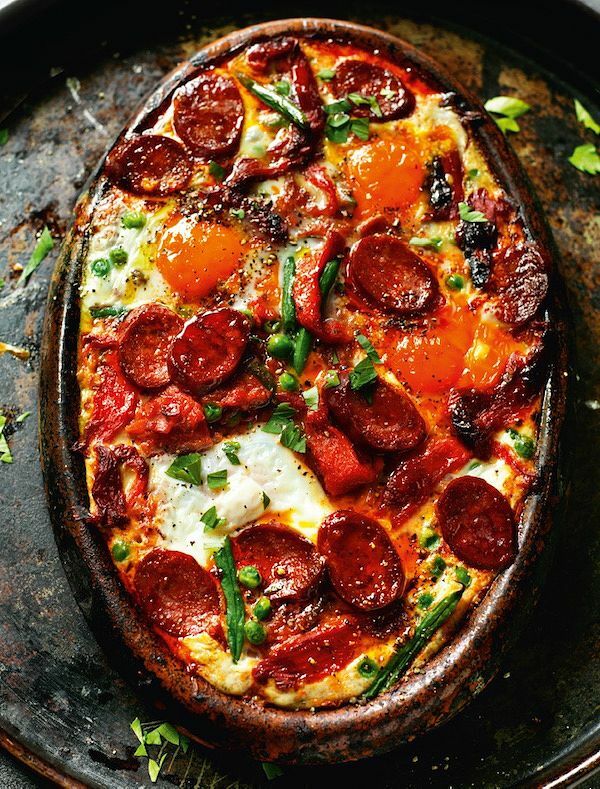 All cooked in one pan, they're recipes that will show you just how versatile and tasty the humble egg can be. 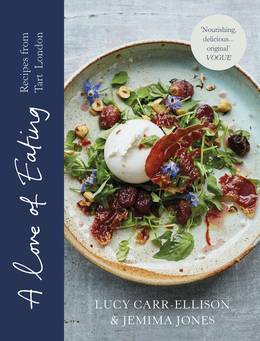 From Ottolenghi's Shakshuka to Rick Stein's Spanish-style eggs to creamy spinach baked eggs and the Mexican classic, Huevos Rancheros, there's plenty here to inspire you this weekend. 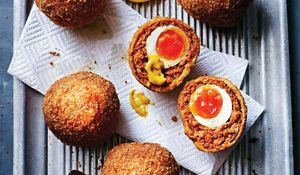 Indulge in a deliciously decadent brunch with Rick Stein's Flamenco Eggs from his book, Long Weekends. The combination of Serrano ham, chorizo, pimentón, tomatoes, garlic and onion is like a hit of Spanish sunshine on a plate. 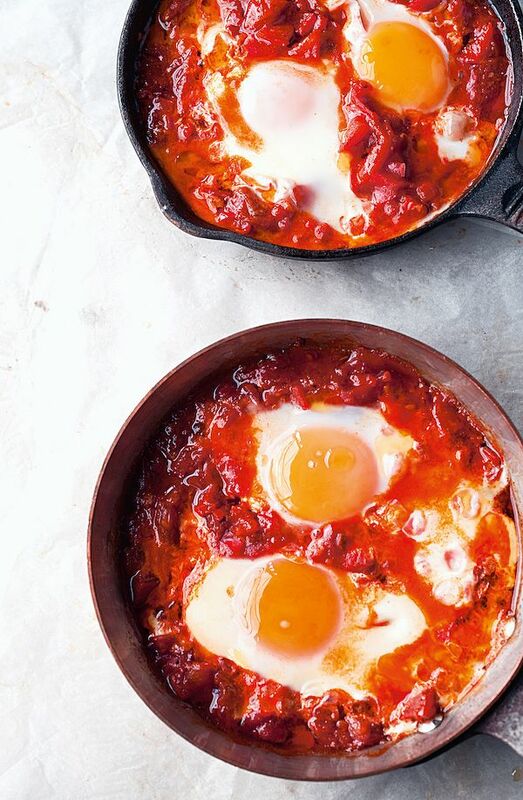 Try these Goan Baked Eggs from Tart London's A Love of Eating and you won't look back. Fragrant, spiced, sweet and filling all in one hit, this Indian-inspired brunch puts morning eggs on a whole new level. 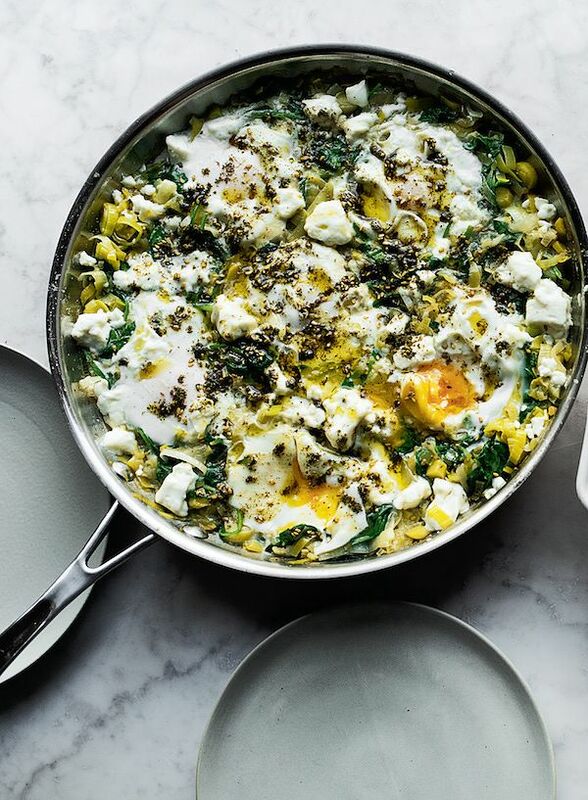 These one-pan Braised Eggs from Ottolenghi's latest SIMPLE cookbook are so easy to throw together. 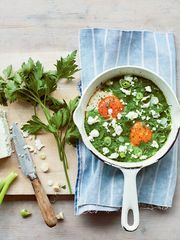 Sweet leeks, earthy cumin, umami preserved lemons, runny eggs and salty feta make this a perfectly balanced dish of flavour. 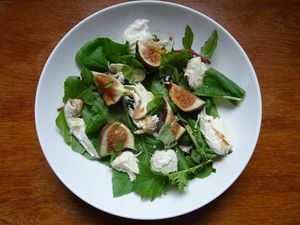 Serve with crusty bread to mop up the leftovers. Parsnips are not just a Sunday roast afterthought. 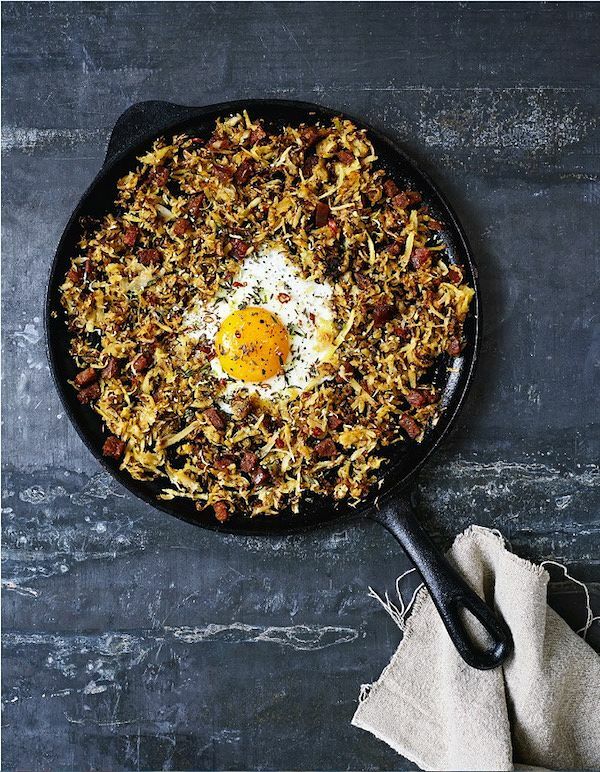 Make them the star of the show in this Parsnip Chorizo Hash from Rachel de Thample's cookbook, FIVE. 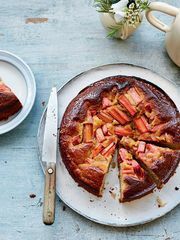 With lime and garlic, this brunch will even provide two of your 5-a-day. 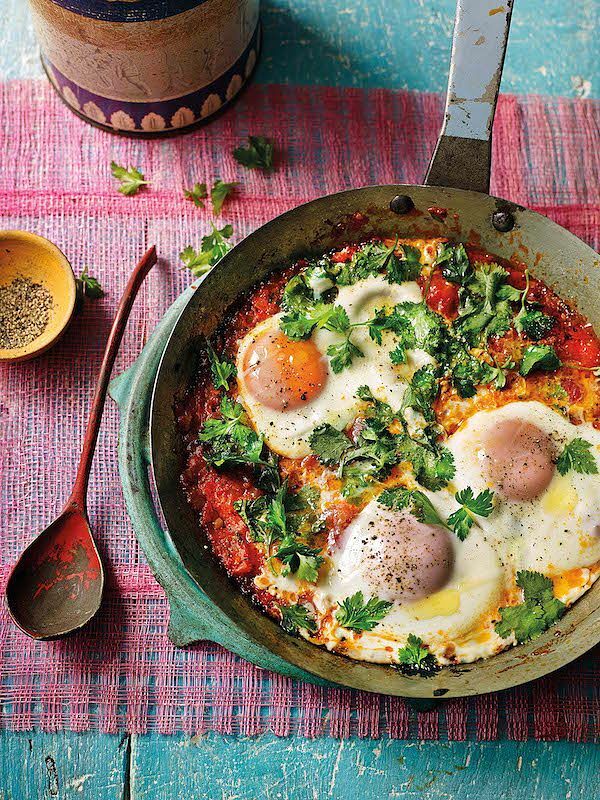 We couldn't give you our favourite one-pan egg dishes without mentioning Shakshuka. This Middle-Eastern classic from Ottolenghi's Jerusalem cookbook is a crowd-pleasing breakfast that champions a glut of sweet peppers and tomatoes and earthy spices. 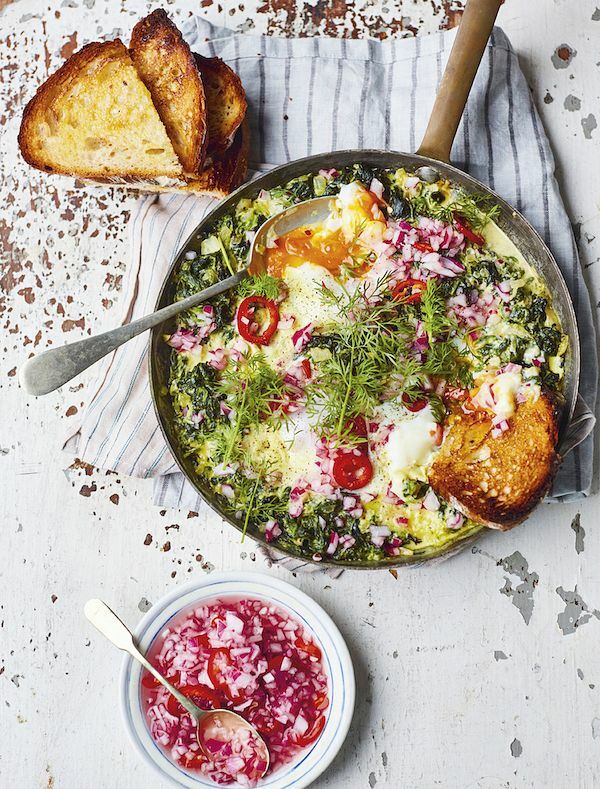 A Swedish comfort food classic, Rachel Khoo's creamy Stewed Spinach Eggs from The Little Swedish Kitchen are quick and easy to make and are the perfect satisfying meal for any time of day. Rougaille is a Creole sauce which might look like a simple tomato sauce but it's huge flavour comes from the fresh herbs, the heat provided by the chilli and the Indian flavourings of ginger, coriander and garlic. 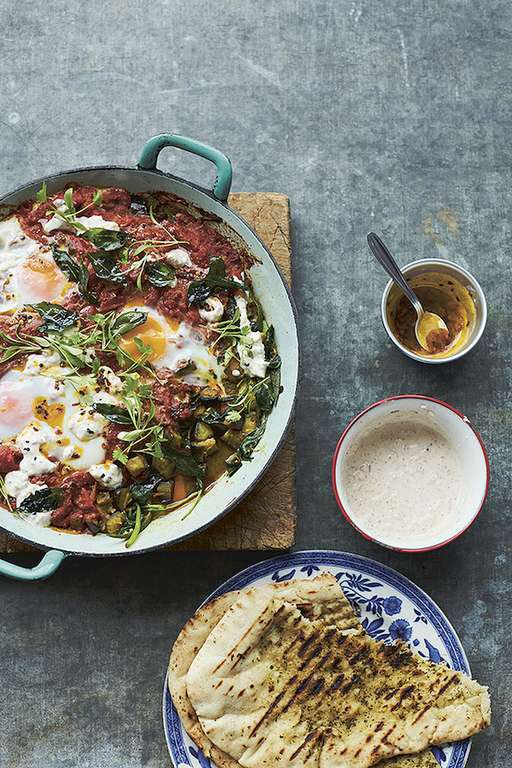 Teamed with eggs in this one-pan brunch, it's a wonderful recipe from Sunshine on a Plate from MasterChef winner, Shelina Permalloo. 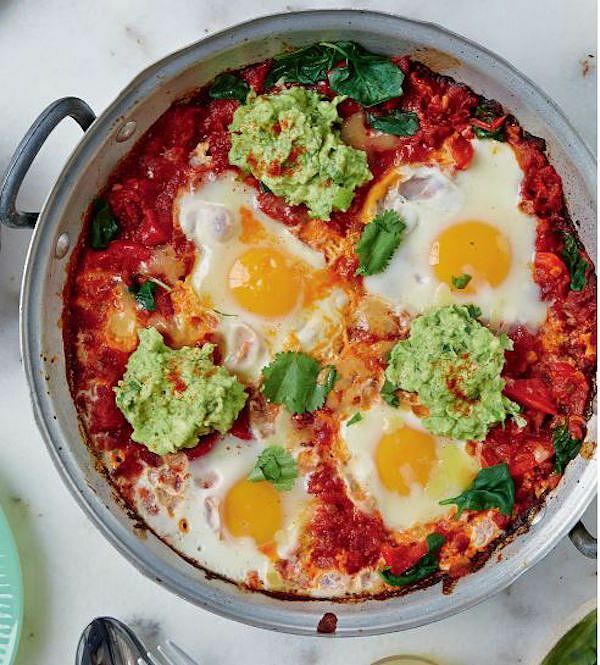 The Hemsley sisters put their healthy spin on the well-loved and easy-to-make brunch dish Huevos Rancheros. 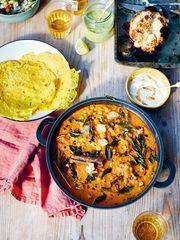 From their book, Good + Simple, this recipe is served with cooling guacamole for a delicious contrast to the fiery tomato sauce. 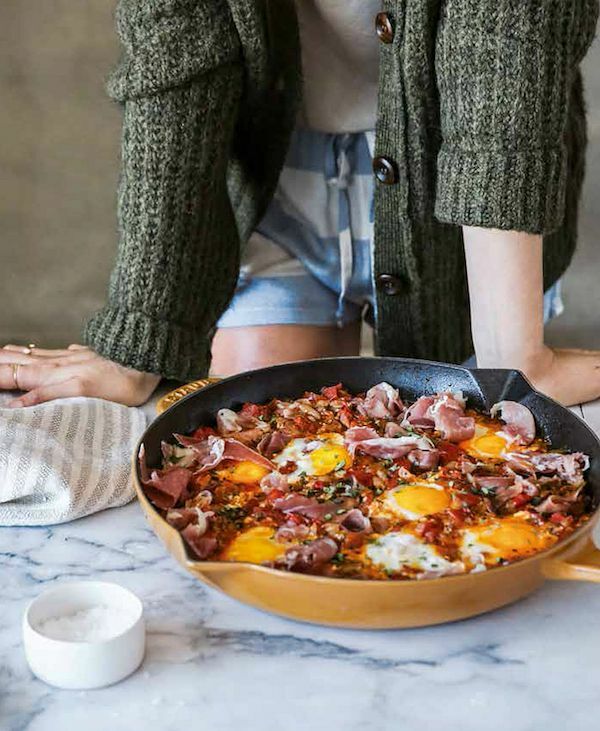 Spicy Tomato Skillet Eggs with Prosciutto? Need we say more. From Chrissy Teigen's Cravings cookbook, this Italian-style brunch recipe packs a punch. Okay, so not technically cooked in one pan, we couldn't resist giving you this recipe. While yoghurt and eggs might not seem like a likely combination, Nigella's Turkish Eggs recipe certainly shows that it's possible (and delicious!). 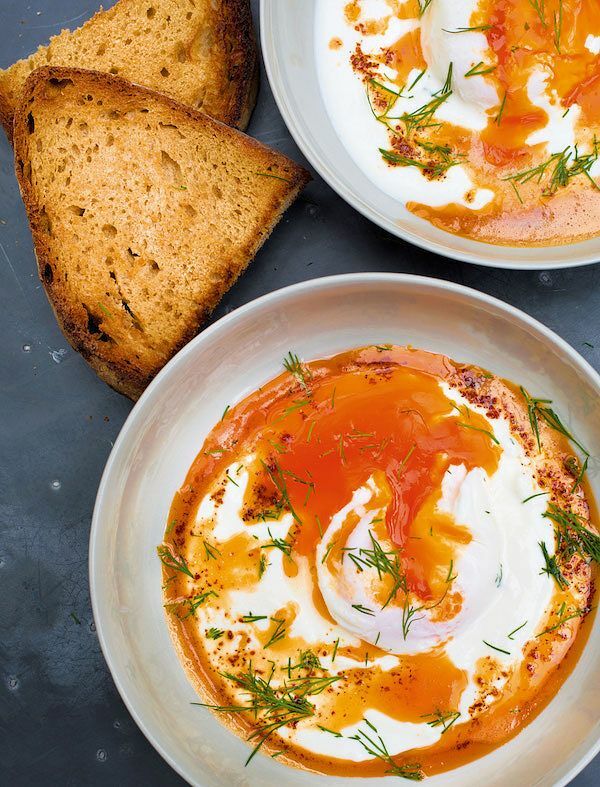 Warm creamy yogurt, topped with a poached egg, peppery butter and chopped dill and eaten with thick well-toasted bread, this breakfast from At My Table is so worth it.